The sweets made for Greek Easter are rich in butter, eggs and milk. In other words all those ingredients that traditionally were avoided for 7 weeks before Easter (and really most of the year) are given center stage at Easter. 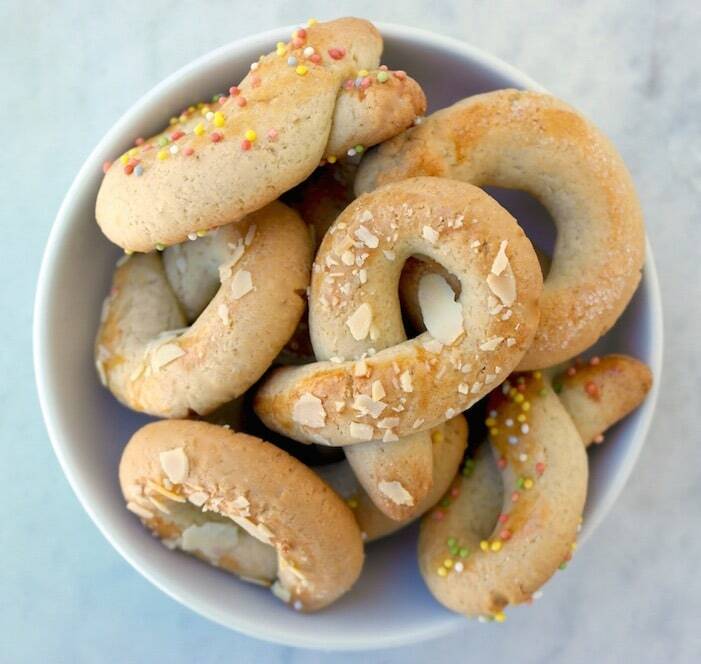 One of these are the famous koulourakia. The word kouloura means anything baked made in a circular loop shape such as bread or cookies. Koulouraki is the diminutive of koulouri. 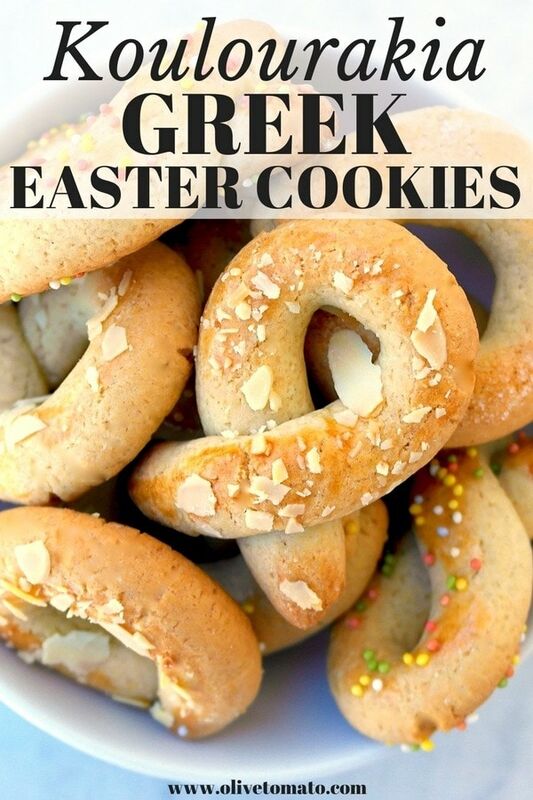 There are a variety of koulourakia: savory, sweet, vegan, with olive oil, with tahini but the Easter ones have butter. They are made in a variety of shapes. 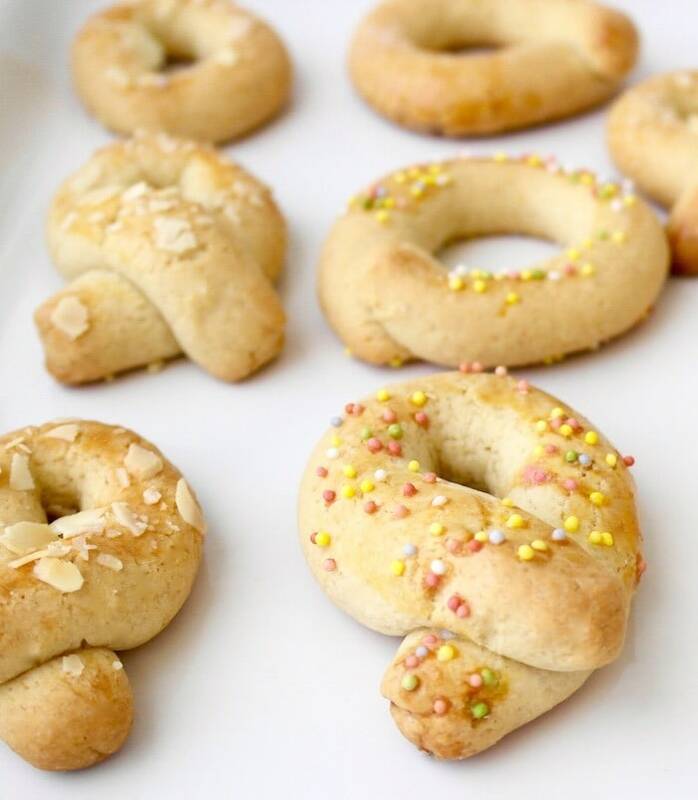 It can be simply a ring shaped cookie or twists or braids. They require a bit more work, as they are not just simple cookies you plop on a pan, but you have to roll them out into cords and then twist them in the shapes you want. I remember making these with my mom and she would let us make all sorts of shapes, it was like playing with play doh, and then we also got to eat them. 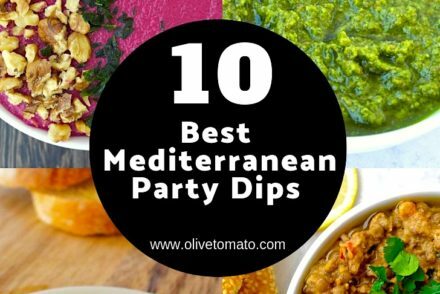 These are perfect for dipping in coffee, tea and milk. That’s because they are hard on the outside so they will not fall apart when dipping but cakey on the inside. For this recipe I added a bit of lemon zest, but you can also use orange zest or vanilla. Also, you will have to let the dough rest for a couple of hours. And finally a word about the flour: a common step in the directions of most Greek recipes when adding dough is: “add as much as it takes”. This means basically that you keep on adding until you have a soft dough that is not sticky. In my experience, this is a better idea as you avoid getting the dough too dry. Enjoy in moderation. I usually do not make a huge amount, just enough for the holiday season. And these last a long time, so you don’t have to eat them within a few days. And as with most traditional recipes, there are several versions, if you make these regularly, what is yours? Traditional Greek butter cookies, crunchy on the outside, cake on the inside. Add the whole egg and egg yolk and continue mixing. Add the zest. In another bowl mix 1 cup flour with baking powder and a pinch of salt). Add the 1 cup flour mixture to the butter mixture and the milk and mix. From here on keep on adding flour until you have a soft dough that is not sticky. Be careful do not add too much flour, your dough should not be crumbly. Cover the dough and let it rest for 2 hours. Line pans with wax paper. Take a piece of dough and roll it into a tube the thickness of your little finger and mold in different shapes. I read this recipe while in Armeni, a village in Crete near Chania. This morning my cousin and I rolled out many Koulourakia — I wasn’t with her when she made the dough but they taste very authentic. Thanks for sharing Ioanna. Happy Easter! Delicious! I made them with my children this afternoon. They particularly loved rolling the dough and creating different shapes. They were so proud of the finished product, and of course loved eating them. Thank you for this wonderful recipe! Thank you Michelle! Yes, these are great to keep the kids busy, and then they can eat their own creations! 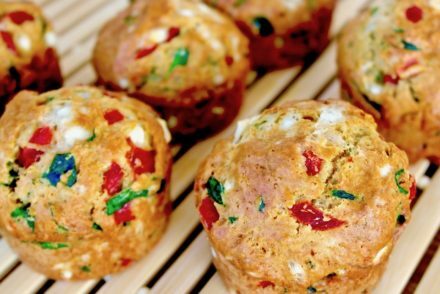 I am new to your website but am very pleased with the uniqueness of your recipes. In our house ‘butter’ made everything better but alas, my generation has adapted to a more simple, clean way of cooking! Olive oil is our friend. 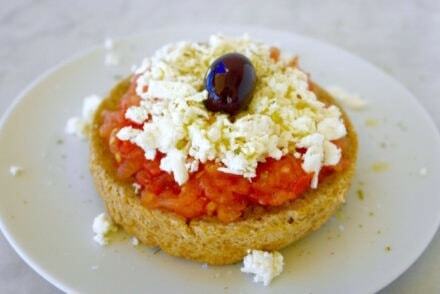 Your Koulourakia taste like the version we brought home from Greece. I have searched through countless church cookbooks in order to find the perfect one. We will make these today. Thank you! Thanks Thalia! Yes olive oil is indeed a friend, but butter has its place in certain situations. Love the idea of crushed nuts!